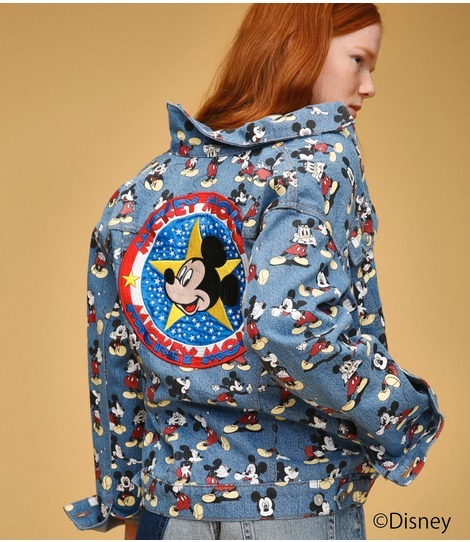 Japanese fashion label, Moussy has just debuted their first collection with Disney. Featuring styles for both Women and Men, as well as Kids, the first drop of the Moussy x Disney series collaboration focuses on the OG Disney character – Mickey Mouse who is loved everywhere in the world! 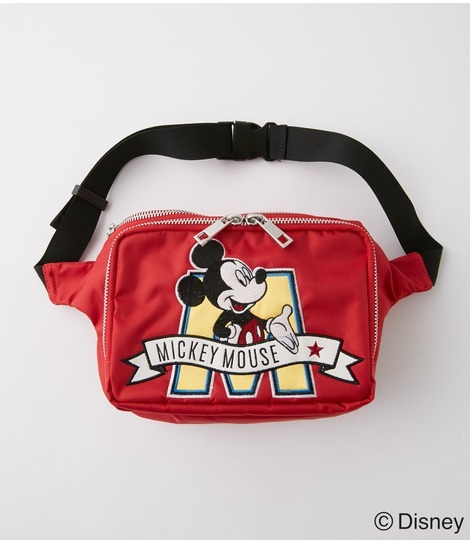 Moussy offers an extensive range of merchandise, including apparels, bags, phone cases and lunch boxes. This collection is available at Shel’tter webstore and they deliver within Japan for free on orders above 5,000 yen. 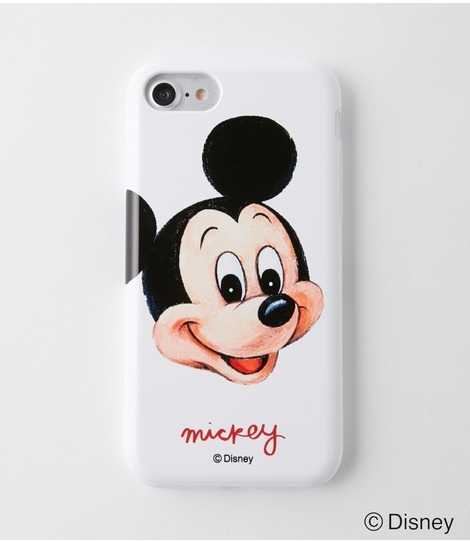 Count on us to get these cute Mickey goods back to you from our Japan warehouse at only RM10/lb, no additional charges!